"We currently assess that North Korea will seek to retain its WMD (weapons of mass destruction) capabilities and is unlikely to completely give up its nuclear weapons and production capability because its leaders ultimately view nuclear weapons as critical to regime survival," Coats told the committee. The "Worldwide Threat Assessment" report on which Coats based his testimony said U.S. intelligence continues to "observe activity inconsistent with" full nuclear disarmament by the North. "In addition, North Korea has for years underscored its commitment to nuclear arms, including through an order in 2018 to mass-produce weapons and an earlier law — and constitutional change — affirming the country's nuclear status," it said. The report said Kim's support at his June 2018 Singapore summit with Trump for "complete denuclearization of the Korean peninsula" is a formulation linked to an end to American military deployments and exercises involving nuclear weapons. 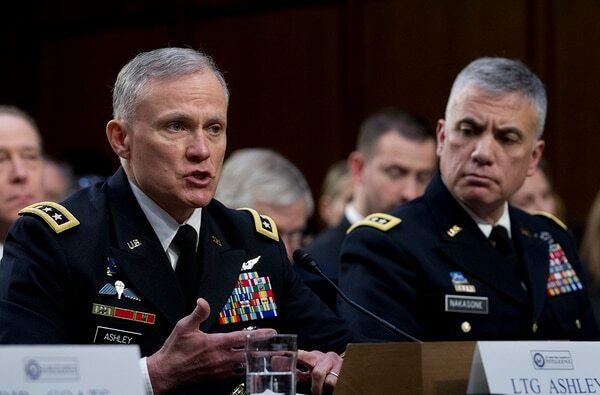 "The capabilities and threat that existed a year ago are still there," said Lt. Gen. Robert Ashley, the director of the Defense Intelligence Agency. A majority of Americans disapprove of the way President Donald Trump is handling U.S. foreign policy and about half think the country’s global standing will deteriorate during the next year, according to new poll that highlighted the nation’s partisan divide on foreign issues. In Syria, where Trump has ordered a full withdrawal of U.S. troops, the government of Bashar Assad is likely to consolidate control, with Russia and Iran attempting to further entrench themselves in Syria, the report said. 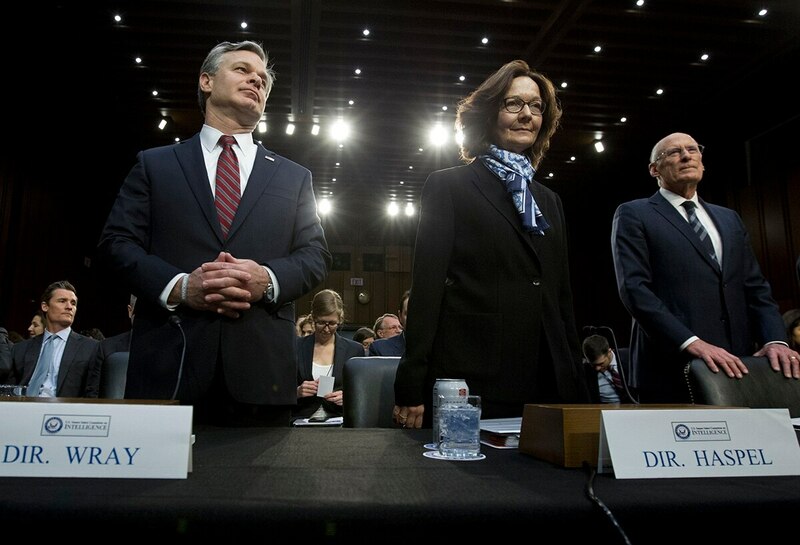 Asked for her assessment, Haspel said of the IS group: "They're still dangerous." She added that they still command "thousands of fighters in Iraq and Syria." “Russia’s social media efforts will continue to focus on aggravating social and racial tensions, undermining trust in authorities, and criticizing perceived anti-Russia politicians,” it said.